Joe Begos Archives - Horror News Network - The Horror News You Need! 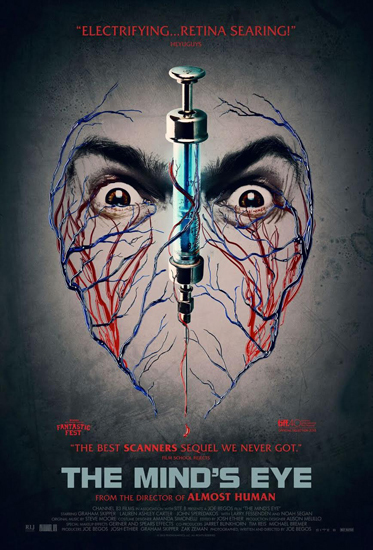 The Mind’s Eye will be hitting theaters and VOD on August 5th. 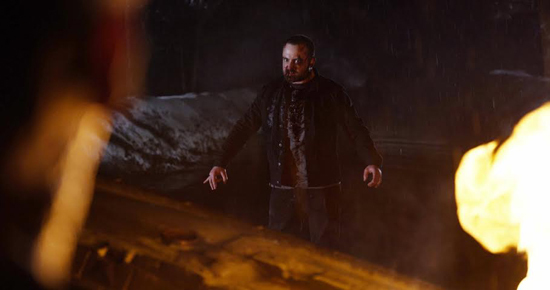 Joe Begos wrote and directed the film, which stars Graham Skipper, Lauren Ashley Carter, John Speredakos and Noah Segan. You can view the trailer and full press release below.